Gordon leads LifeConEx’s Cold Chain Optimisation team, a consulting group which designs transportation solutions that enhance customer satisfaction and success in the temperature controlled supply chain. Gordon began his career with DHL in 2004, and was selected to join the project team that resulted in the founding of LifeConEx. Gordon has held various roles throughout his career at LifeConEx, primarily focused in corporate strategy, operations, marketing, and business and product development. 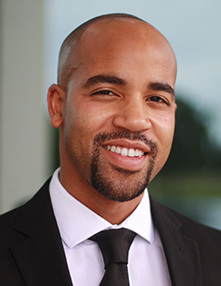 Gordon earned his degree in molecular biology and biotechnology from Florida Atlantic University in 2003, and holds an executive certification in strategy and innovation from the MIT Sloan School of Management. He also holds a first degree black belt in Tae Kwon Do and enjoys hiking and nature, reading, traveling, martial arts, astronomy and studying mega-trends and the latest technologies.